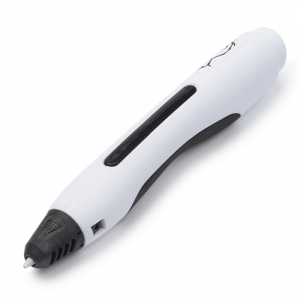 The latest addition to the 3D Pen lineup is a basic version, making setup and using the very simple. This version is even more light and slim than the Pro line making it suitable for even the smallest users. (Please note that the nozzle does get very hot, so do not let a child use it unattended).